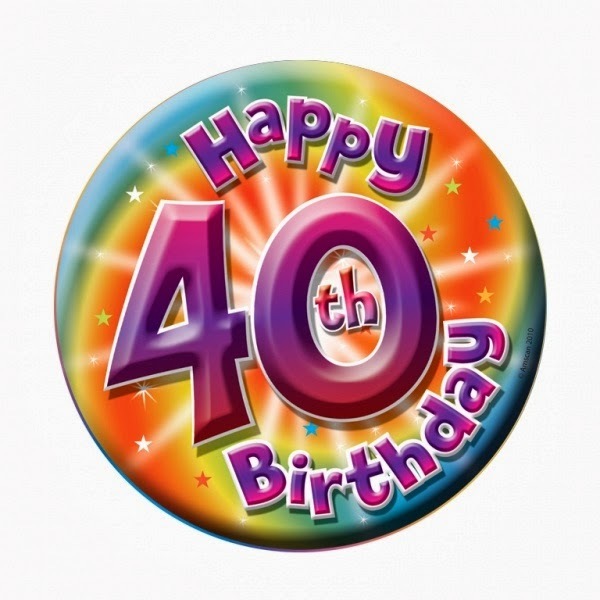 A sub group was formed by members Richard, Shaun, François and Anne to discuss how we can celebrate our 40th birthday. The idea of hosting a party at the Red Deer was mentioned but it might not be big enough. Other venues with bigger rooms such as the Sheffield Tap, Hubs and the Showroom were considered. The entertainment might include bands/music, food, speakers from leading environmentalist, and a review of our 40 year history. A ticket price might be in the range of £10-£15 pounds to cover costs. The date might be around the 16th October. Please fill in our survey on the right hand side to help us plan the event.